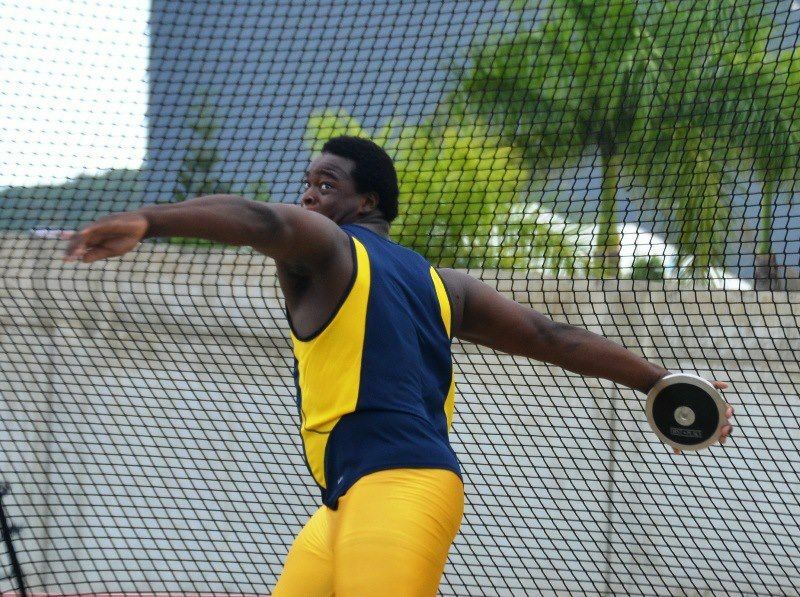 Eldred Henry got action underway with a 52.82m Discuss throw, which was his only legal throw out of six, before Khari Herbert ran 46.15 in Heat 1 of the 400m to finish 13th overall and outside qualification for the finals. Tahesia Harrigan-Scott then finished second in Heat 3 of the 100m Preliminaries, which placed her as the 5th fastest qualifier, with a time of 11.21 and will run in the final later today. 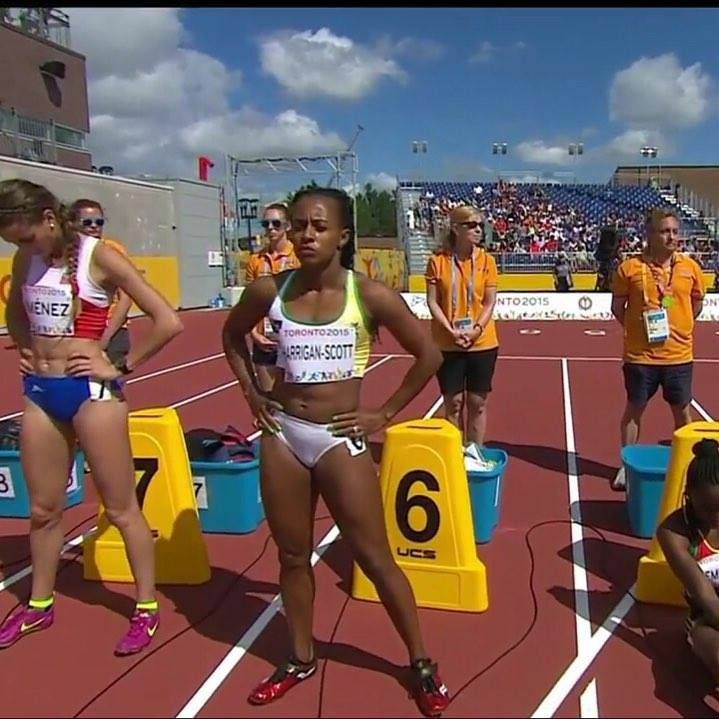 Ashley Kelly finished 4th in Heat 1 and 10th overall, in the 200m Preliminaries with a non advancing time of 23.82 seconds and Karene King, running in Heat 3, also failed to progress with her time of 23.26, which gave her 16th overall. 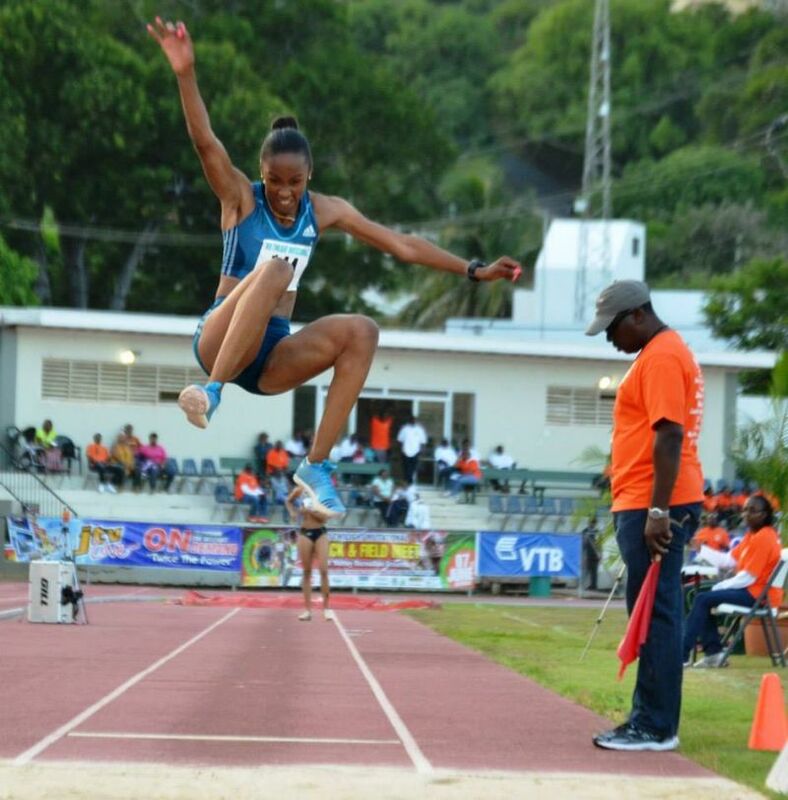 Chantel Malone will compete in the Long Jump, looking to not only gain a podium finish, but also an Olympic qualifying leap ahead of Rio 2016. 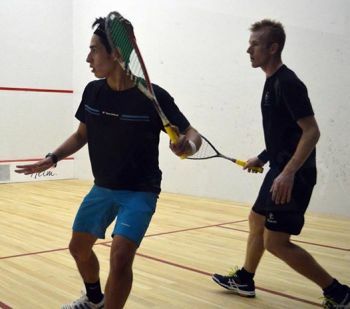 At the Abierto Colombiano de Squash Club el Nogal, PSA M50 tournament in Bogota, Colombia, Joe Chapman was knocked out in the final round of pre-qualification by Mexican Alfredo Avila, who is ranked 54th in the World, in straight sets, 2-11, 2-11 and 5-11. In the first round, Chapman, who is ranked 119th, beat Andres Felipe Herrara of Columbia, ranked 439th, 3-2, 11-9, 6-11, 9-11, 11-3, 11-9. In the 100m Freestyle event at the 16th FINA World Championships in Kazan, Russia, Elinah Phillip swam 60.79 to finish 72nd overall. 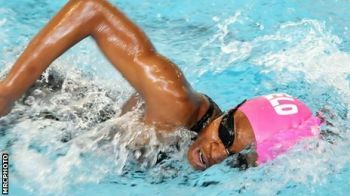 Meanwhile, sister Amarah finished 61st in the 100m Butterfly, with a time of 68.82. 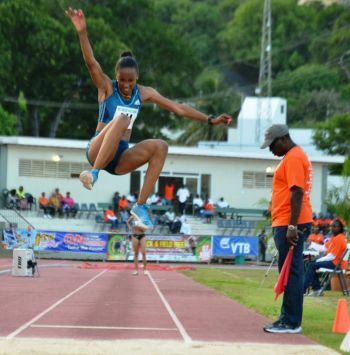 On Friday August 7, 2015 Elinah swam 29.29 in the 50m Butterfly to place 48th overall and earlier today (Saturday), in the 50m Freestyle, Amarah Phillip swam 28.35 to finish 76th overall. They all are a bunch of waste. @ sports minister. You are an ingrate and very disrespectful to the athletes of the Virgin Islands. People like you, who got nothing good to say will turn around and want God to bless you and your family and these Virgin Islands. Be careful with your words and your life.